Today, Microsoft unveiled the company’s first work on its new DirectX 12 API. According to Microsoft, PCs, tablets, smartphones, and Xbox One will all benefit from the new technology that aims free up CPU resources, allowing developers low-level access and greater control over GPU hardware. “Traditionally this level of efficiency was only available on console – now, Direct3D 12, even in an alpha state, brings this efficiency to PC and Phone as well,” writes Microsoft in a recent developer blog entry. Earlier today, the company demonstrated this console-level efficiency in a PC demo of Turn 10’s Forza Motorsport 5, which the studio says took four man-months to achieve. Porting across 3DMark’s benchmarking tool to DX12, Microsoft says it was able to reduce CPU burden by 50%. On the Xbox One, the improvements in memory management should give it a 20% boost per frame thanks to 20% more Gflops being available for use. However, Xbox director of development Boyd Multere said earlier that he “fully expects” developers to achieve native 1080p games on the Xbox One as time passes. 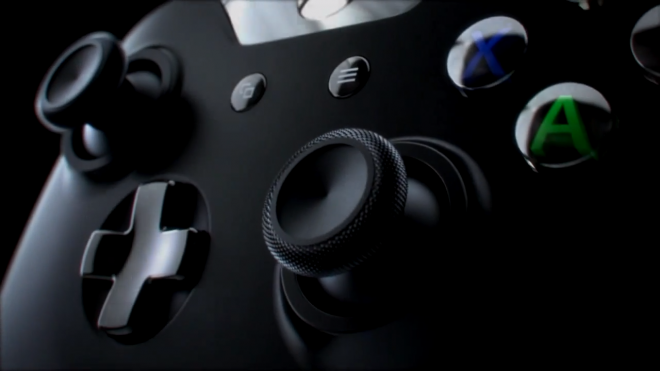 Microsoft projects that the new API will be supported in all major games by the end of 2015.